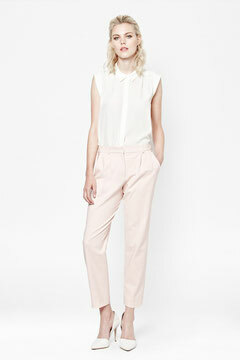 Do you feel like your work wardrobe needs refreshing? 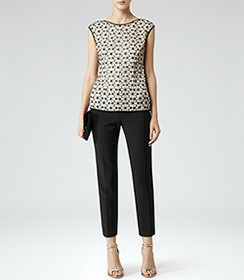 Check out these fabulous smart work wear tops found on recent personal shopping trips - some are even in the sale! Click here to return to the main blog page.